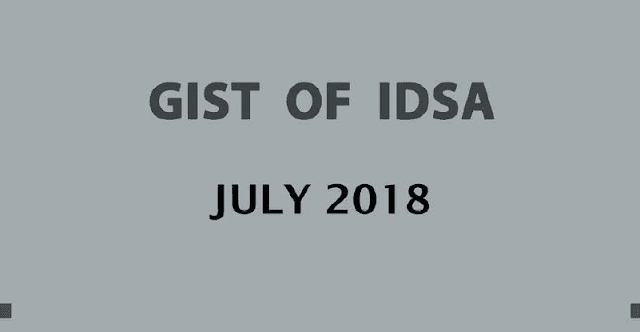 Hello Dear Aspirants, Download GIST of IDSA of July 2018 by shankarias. This pdf is very important for Civil Service Exams. This book cover international affairs 2018. India's relation with Iran section, China's water Hegemony etc.